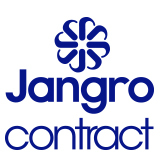 As the exclusive South-West and Midlands distributor of Jangro cleaning chemicals and cleaning equipment, we are proud to offer our customers the full Jangro cleaning range including Jangro Contract, Jangro Professional, Jangro Enviro and Jangro Premium. Our Jangro cleaning products including floor cleaning chemicals, kitchen cleaning chemicals and washroom systems including eco-friendly cleaning chemicals within the Jangro Enviro range.  Our cleaning products are ideal for contract cleaners, restaurants, café’s, hotels, bars and the hospitality industry.